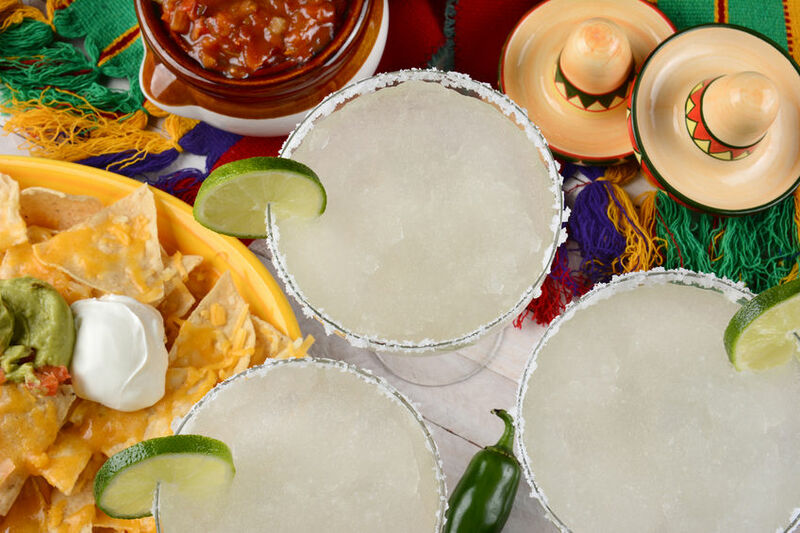 Spring is officially underway and with Cinco de Mayo right around the corner, our Old Town Alexandria Mexican restaurant and tequila bar is busy preparing for our very first celebration since opening for business! Are are welcome to join us at Don Taco on Thursday, May 5th for our inaugural Cinco de Mayo party. Guests can expect delicious speciality tacos, Mexican themed party favors (sombreros will be in great supply) as well as fantastic drink specials! Our team is excited to have been so well received by the local community and are looking forward to raising a glass (and eating a taco or two) with you! Friends are always welcome but encouraged to celebrate responsibly. For more information on Don Taco’s 1st Cinco de Mayo party, please check out our Facebook event page here.